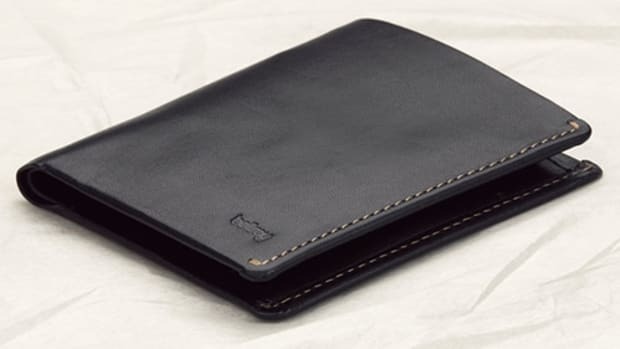 Bellroy&apos;s Note Sleeve is a solid option for anyone who wants to carry cash, a stack of cards, and even some pocket change. 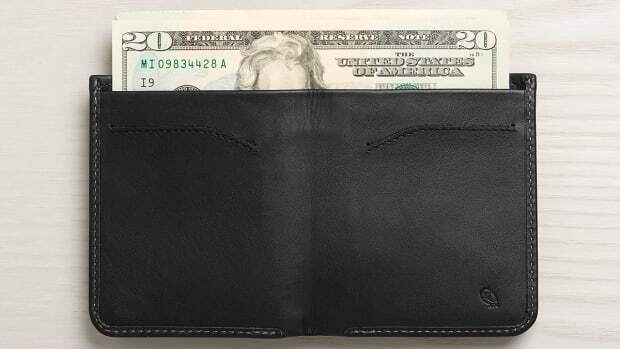 Not only that, it does this in a slim design that cuts down the bulk you would find in a traditional billfold. Now they&apos;re adding a new high-tech feature: RFID protection. This protective feature prevents theft against contactless-enabled cards, keeping your finances and any sensitive information extra secure. 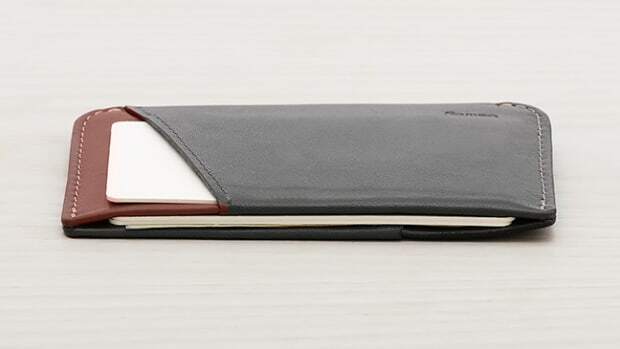 The wallet experts cuts the fat with a slimmer billfold. 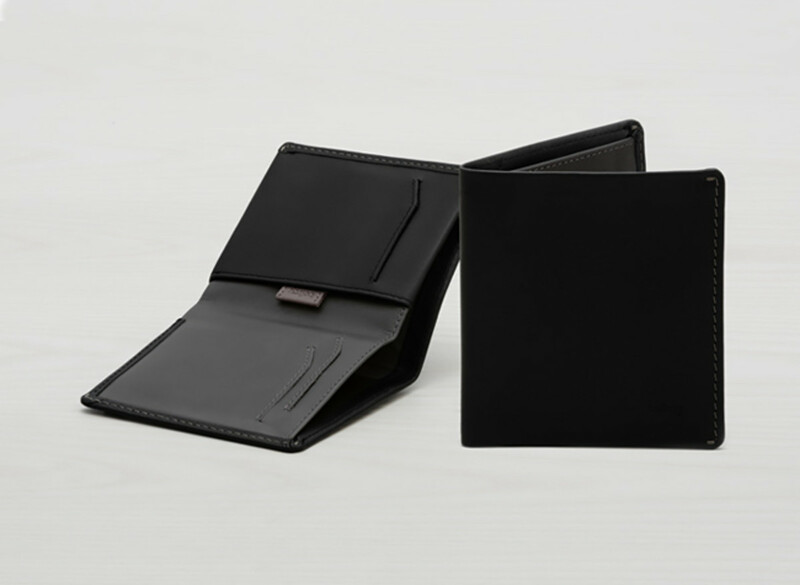 The card wallet that's perfect for both your plastic and your cash.